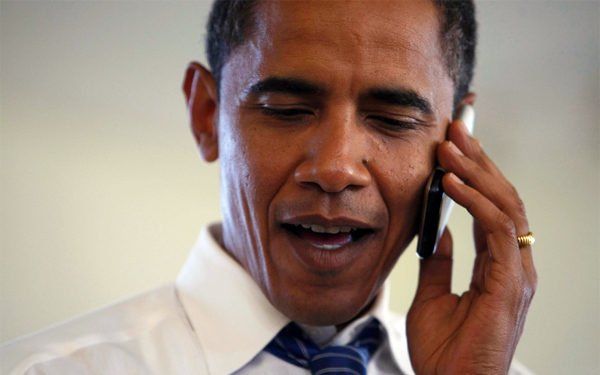 President Barack Obama is Not Allowed to Use Apple’s iPhone? Do you know that President Barack Obama is not allowed to use Apple’s iPhone? 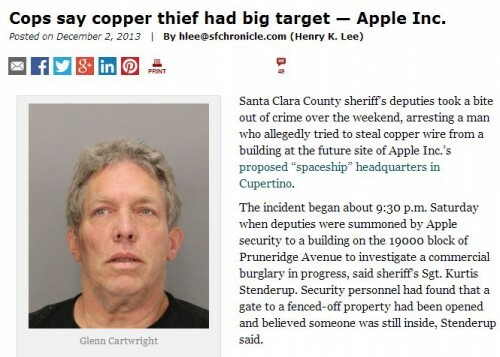 According to what he has recently told journalists, the reason for this is that the gadget is not safe enough. 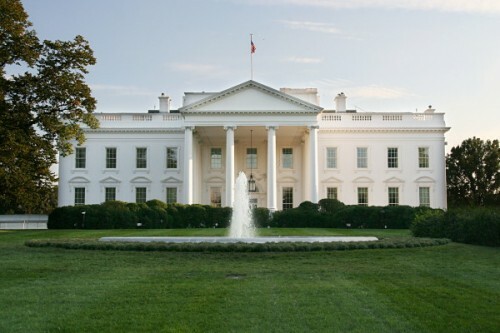 The only device that fits the safety requirements of the Secret Service is an unknown handset manufactured by BlackBerry in 2007, AppleInsider reports. Honda has recently updated its HondaLink apps for iOS, namely Connect App, Navigation App, Aha App and Launcher App. The reason for such update is the new Honda Civic launch. This car, by the way, is one of the first ever that features deep integration with Apple’s iPhone 5, 5s, and 5c. Apart from that, it can boast of a brand new Display Audio interface, which resembles that of modern smartphones. A thief, who snuck into Apple’s new “spaceship” campus construction site and tried to steal copper pipes and wiring, was arrested on Saturday. This happened after security staff discovered that the gate to the would-be campus had been broken and left opened and called the police. Apple’s iPhone has always been extremely popular in Japan. 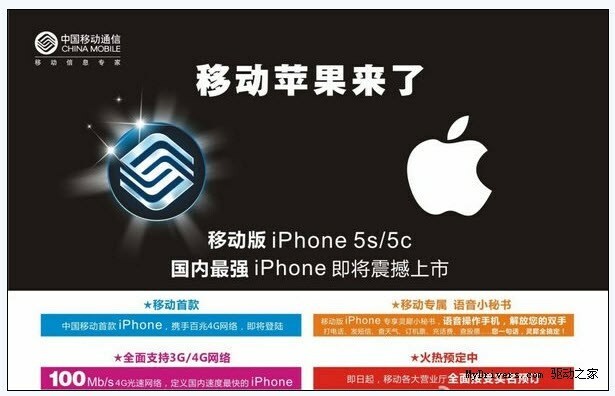 But nobody expected that iPhone 5s and 5c could make more than 75% of sales in this country. 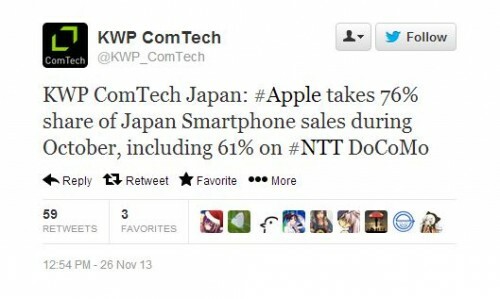 Well, if to believe the latest data, as many as 76% of all the devices sold in Japan in October were iPhones. Nokia has released a new ad for its most recent tablet running Windows 8 - Lumia 2520. To be honest, the gadget looks pretty much the same as Windows Surface, but, unlike the Microsoft’s creation, features a separate physical keyboard equipped with a powerful battery that lets the tablet work for as many as 16 hours on a single charge. Impressive, don’t you think so? American regional carriers are starting to offer cellular iPad mini with Retina display. 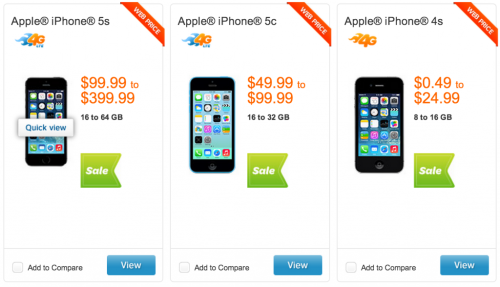 Models with 16GB, 32GB, and 64GB are now available on several networks across the USA. 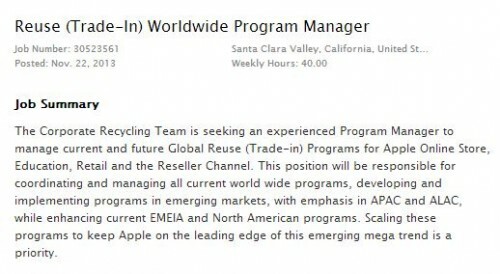 According to the latest job listings posted on Apple’s official website, the company from Cupertino is currently looking for a Reuse (Trade-In) Worldwide Program Manager. This person will be responsible for managing “all current world wide programs, developing and implementing programs in emerging markets”. 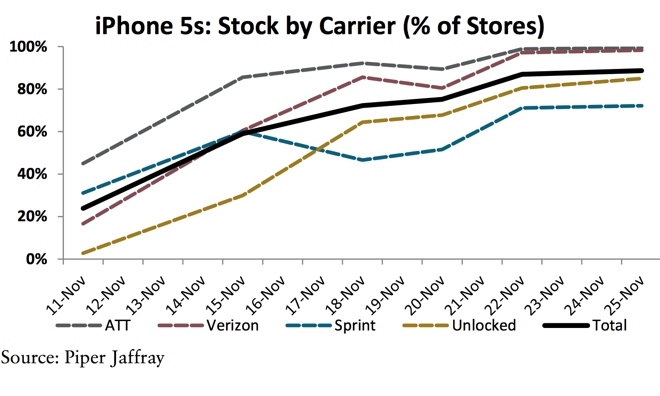 Apple on Friday started offering unlocked, SIM-free iPhone 5s units with shipping estimates of 1-2 weeks. 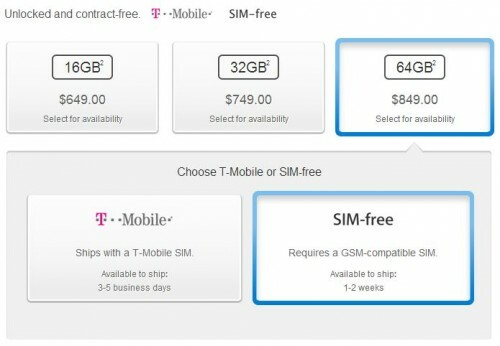 For you to compare - those who decide to purchase the device on contract have to wait for about 3-5 weeks. 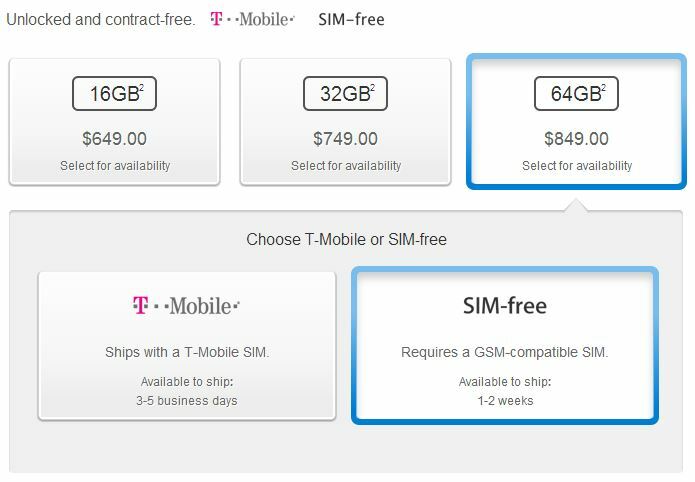 As to the prices, they’re just the same for both SIM-free and locked smartphones. The iPhone 5s with 16GB of memory on board is available for $649; for the model with 32GB and 64GB of memory one will have to pay extra $100 or $200 respectively. 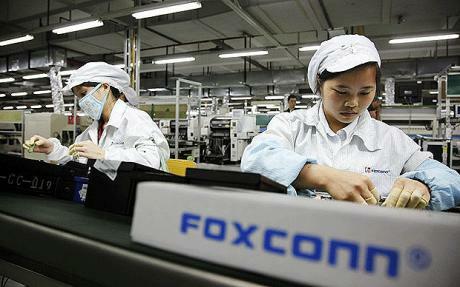 Apple’s main supplier - Foxconn - is currently thinking on building a new manufacturing facility in the United States. The new plant, according to the latest rumors, will be built in Pennsylvania very soon. Good news for all those who haven’t yet purchased an iPhone. 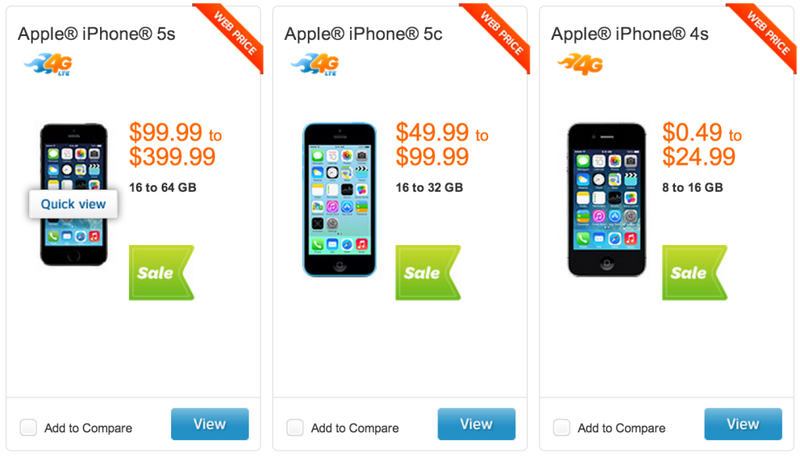 AT&T has made both models, either it is a plastic iPhone 5c or high-end iPhone 5s - ridiculously cheap. Well, you will have to sign a two-year contract with the carrier to get one of the Apple’s new devices for a discounted price, but if that doesn't bother you, why not? 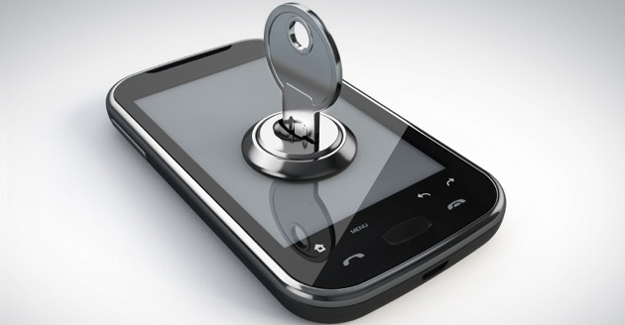 Tom Wheeler, the new FCC Chairman, has recently asked CTIA (The Wireless Association) to make phone unlocking legal as soon as possible - before the December holidays. In the letter he has sent to CTIA he says that if this request is not fulfilled in time, FCC will regulate the unlocking process itself.